Phishing scams are becoming increasingly more common. Odds are, you could check your spam folder and find at least a dozen poor attempts to steal your information. The problem is, many of these scams look legitimate until it’s too late. It’s not unusual for your security teams to be targets of these scams. After all, they know intimate details, such as security codes, to help hackers physically break in. With a little work, you can help your security protect you better. Before you ignore phishing scams as something that only targets major businesses, remember that they target everyone. At the end of 2017, the average user was receiving 16 malicious messages monthly. If that’s not eye-opening enough, 76% of businesses had to deal with phishing scams. Often times, phishing scams aren’t targeted. They’re sent out to as many email accounts as possible. Hackers are just hoping to get at least some personal details they can use to cause trouble later. The most important thing you can do to help your security team protect you better is to train them on phishing scams. The last thing you want is for them to fall for a phishing email that appears to come from you, the company owner. They could disclose highly private information, such as passwords, that would compromise your business. For hackers trying to gain physical access, falling for these scams is even more dangerous. With the right information, a hacker could sell the details to attackers who want to hurt someone inside the business or steal something. While you might train your employees, you also need to include your security team in the training, even if they’re guards you hired through a security company like BOS Security. Let them know about your policies and what to do if they’re not 100% certain about a message they receive. For instance, you might train them that you’d never ask for sensitive data via email, text or phone. Instead, you’d ask them to your office to give the data to them in person. Regular training is vital as phishing scams evolve. 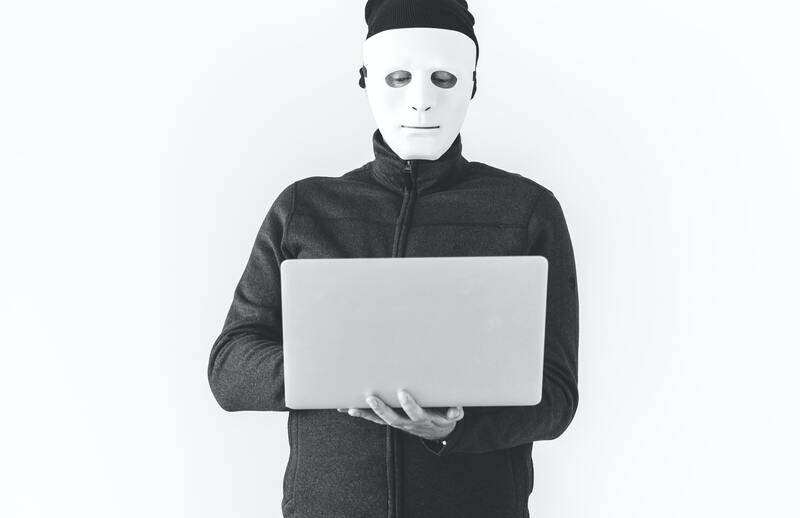 Digital Guardian lists tips from information security experts to better know what to look for when identifying scams. Encourage all employees and your security team to work together to identify phishing scams. For instance, an employee might ask a security guard to double-check a message to see what they think. By working together, it’s easier to see if something seems fishy. Phishing scams aren’t always about stealing someone’s identity. They could also be about looking for personal details surrounding a person’s schedule, address, employer and more. For instance, local hackers might be helping stalkers find people by using phishing emails to learn where they work and live. Showing messages like this to your security team is important. If an employee suspects they’re being targeted by someone local, they should report it to security immediately. Security can also contact local law enforcement to help the employee when they’re outside of the business. Security guards already have a lot to stress about. After all, it’s a difficult job and the safety of your entire business is on their shoulders. Don’t let phishing scams make their jobs more stressful. Instead, help them better understand how to spot these scams. Not only will they feel less stressed about potentially giving away business data or their own personal information, but they can help other employees keep their information safer too. Your guards know all about physical security. Help them better understand digital security so they can focus more on protecting the physical side of your business. Want to better secure the physical aspects of your business? Contact us today at 404-793-6965 to learn how our guards help protect your employees and digital assets. What types of vulnerabilities does your business have? Not sure? Use our free Security Needs Assessment to find out today.